The news today (April 9, 2019) that no fault divorce finally looks likely to come into law in England and Wales presents us with a once-in-a-lifetime opportunity to change our industry and put family law at the heart of better relationships. 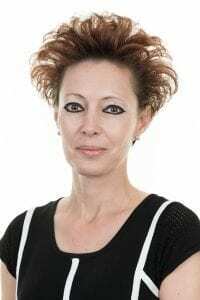 Divorce lawyers – which is essentially how many people think of us – are often viewed with suspicion and contempt, vultures picking over the carcasses of relationships to feather their own nests. 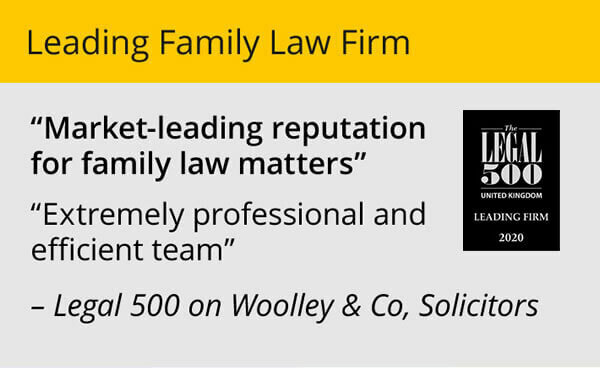 While this is understandable to some extent, not least because of how TV dramas can portray the legal profession generally, it is also doing a huge disservice to the vast majority of family lawyers who are helping families unpick broken relationships. We are here to help families, not to fuel adversity. We have a great story to tell about being committed to better relationships. The dawn of blame-free, where couples are no longer forced to point fingers and give examples of unreasonable behaviour, gives a chance for clients and family lawyers to re-evaluate their own relationships. 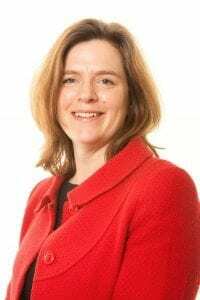 The proposed new arrangements will keep “irretrievable breakdown” of a marriage as the sole grounds for divorce. Divorcing spouses will just be required to make a statement that the marriage has broken down. 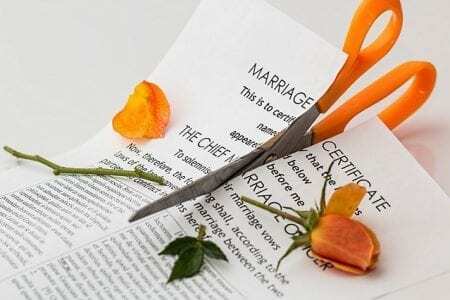 The ability of a husband or wife to contest a divorce will be scrapped. The industry now, though, has to demonstrate that it is committed to better relationships. Actual divorce in the eyes of the law is the easy bit in many ways, if there is such a thing in family break-up. With this overhaul in divorce law, that will become even easier, legally. However, what will really change for the better is the removal of the potential for additional provocation. To date, on paper, the divorce process has looked simple but has been hamstrung by the necessity to list the faults of your partner if taking the most common route – unreasonable behaviour. The new legislation will remove the need for that so will stop adding fuel to a fire. However, the fire will still be there and that is where we can really make a difference. The contentious elements are those beyond divorce: sorting out finances and the care for children of the family, most commonly. This must be the focus and needs to be handled sensitively by all parties, including lawyers. Only then can a couple exit with a decent relationship and, of course, if children are involved, a relationship of some sort is what they will need to maintain for the kids. 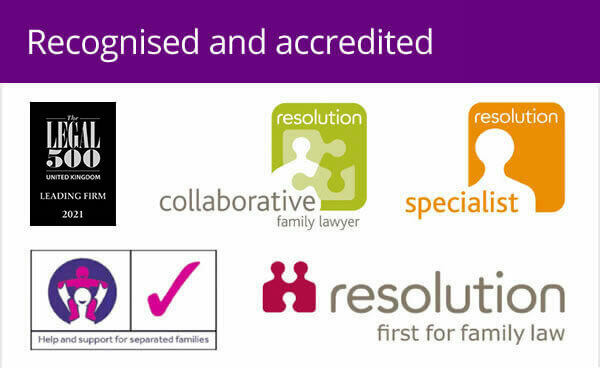 Experienced family law solicitors can really help, but need to change to properly seize the opportunity and demonstrate a commitment to better relationships. We need to routinely offer free, detailed information and advice to explain the process and help a couple before they have engaged any solicitor to steer the legal process. Transparent prices are essential, with cost benefit being discussed openly from the outset. All too often a couple become embroiled in an acrimonious battle over a financial deal, running up costs that are not justified when you look at the assets at stake. Also, there must be greater engagement with support organisations, offering expertise and input to help those families through a difficult time. Anyone going through a divorce needs a team in their corner, for instance relationship counsellors and mediators, not disparate factions shutting others out. 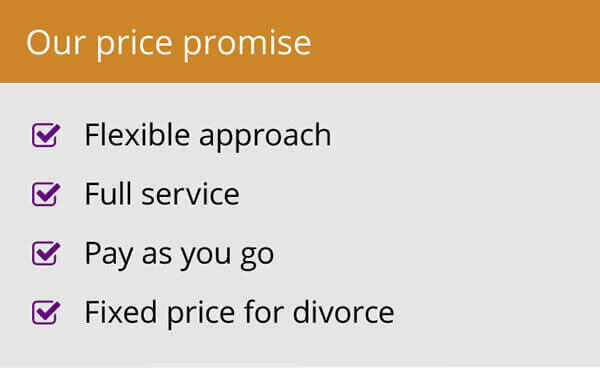 DIY divorce is here to stay and is a change for the good in many ways but it needs to be clear the value that an experience family lawyer can add, ensuring the right advice is given to move things on, negotiations are constructive and outcomes recorded legally. Divorce is just the first step in extricating yourself from the financial ties with your ex and the law amend will make no change to this. Finances will still need to be dealt with and have a legal document prepared to draw a line under them. As a profession, we can do more to help people, but we have to demonstrate a commitment to doing so – and there is no better time than now to start.